Yours in a White Wine Sauce! 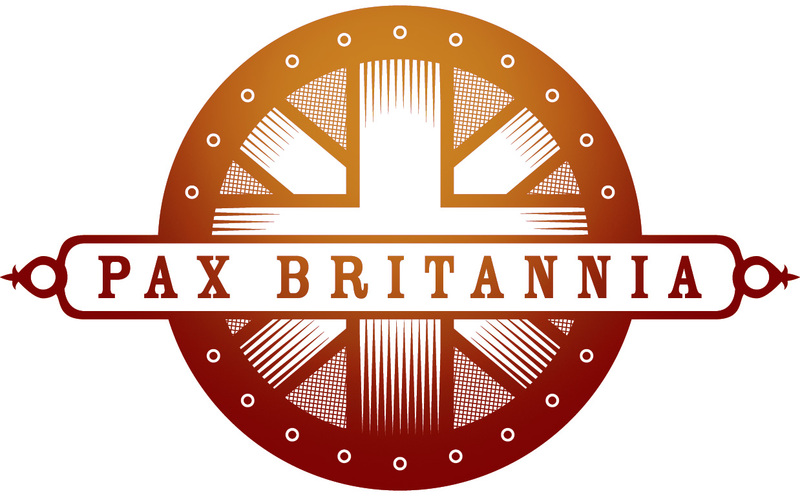 has some great reviews of most of my Pax Britannia novels. There's Unnatural History, Leviathan Rising, Human Nature, Evolution Expects, Blood Royal and The Ulysses Quicksilver Omnibus Vol.1. Al Ewing's El Sombra also gets an honourable mention. Meanwhile, people are feeling the love for Al's Gods of Manhattan here and saying lovely things about Blood Royal here as well.